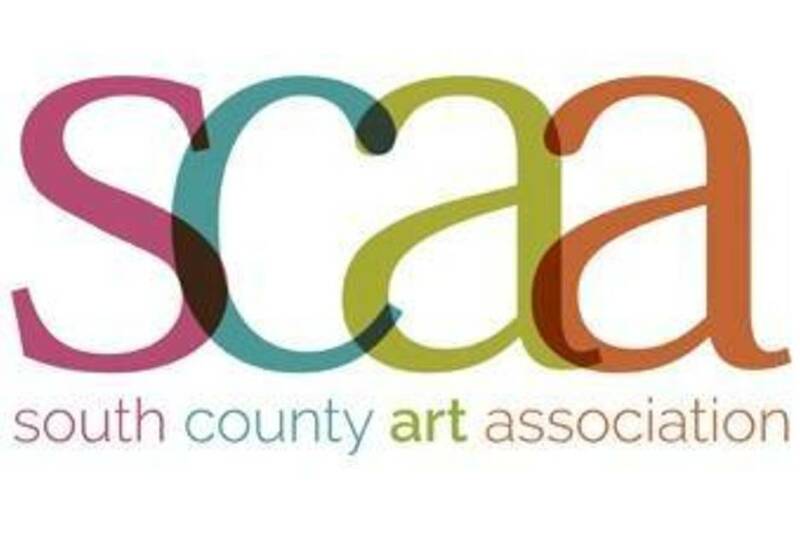 Show featuring works in a variety of media by SCAA artist members. 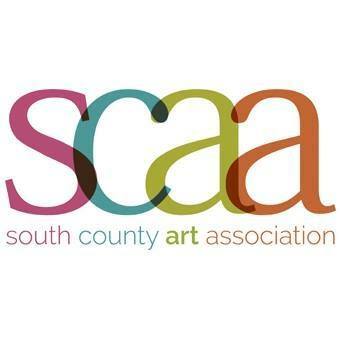 Gallery hours are Wed thru Sun, 1 - 5 p.m. Opening receptions are held on the first Thursday of each show from 7-9 p.m.